Bringing the brand's charming personality to life and showcasing the unique offerings in the hotel and its destination was the key to engaging discerning UK travellers. 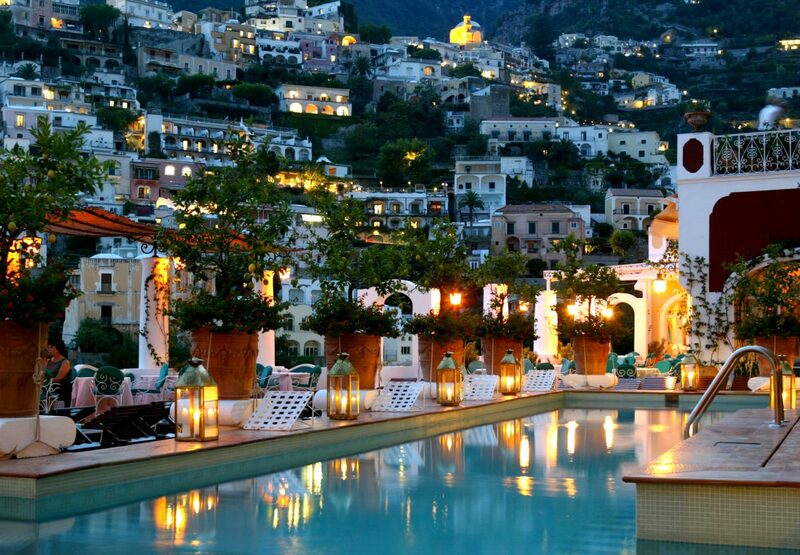 The PC Agency was appointed to position Le Sirenuse as the iconic hotspot of the Amalfi Coast. More specifically, The PC Agency was hired to generate awareness and subsequently increase bookings from an affluent, smart and sophisticated UK audience. With the challenge of the hotel being closed for six months of the year, The PC Agency created a highly strategic campaign to ensure a consistent flow of strong editorial conversation in the UK market. Editor Group Press Trips – The PC Agency hosted editor group press trips to generate buzz from the most authoritative in the travel industry including Sunday Times, Red, The Daily Telegraph, Tatler, Telegraph Luxury. Emporio Sirenuse – The PC Agency generated awareness amongst an affluent and quintessentially British audience through targeted pitching of Carla’s Emporio Sirenuse highly aspirational collection. The PC Agency did this through targeted media gifting of product to top lifestyle media, presenting Le Sirenuse as a lifestyle in itself and a brand that the affluent market regard as highly desirable and want to be part of it. 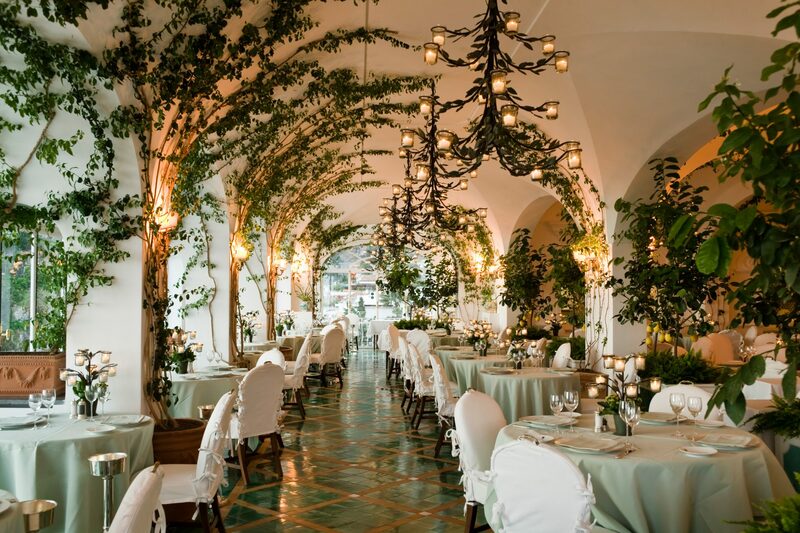 A-List Trip – The PC Agency maximised on the hotel’s specialised lemon tour to present it as an iconic hotspot by inviting Great British Chefs Angela Hartnett and Luke Holder to experience first-hand due to their natural affinity with Italy and connection with the UK audience. These two English role models then shared their experience in a large feature in The Times attracting this prioritised English audience. Digital Media – The PC Agency offered advice and recommendations on the best social media expert to deliver and maximise social media exposure for Le Sirenuse. Le Sirenuse hired the recommended social media expert and has subsequently seen a significant increase in its social media following and website traffic. 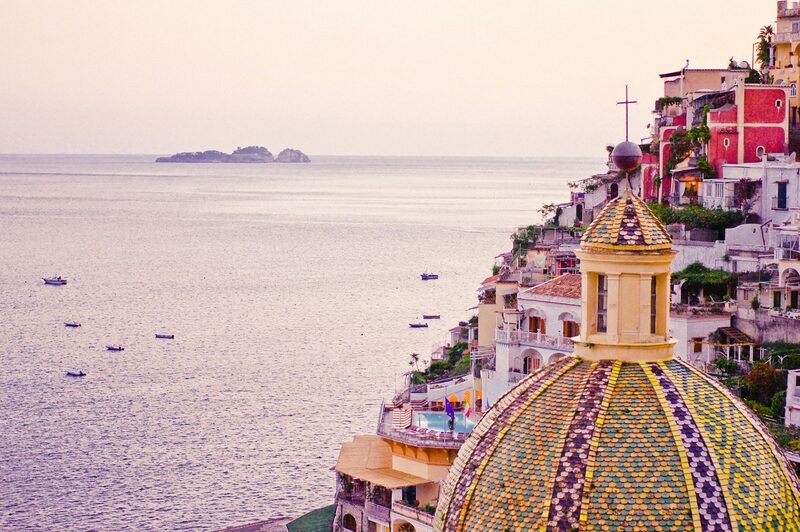 Destination Publicity – The PC Agency ensured Le Sirenuse is included all Amalfi Coast roundups to further strengthen its position as an iconic hotspot including a very strong piece in the FT by Grace Cook on her love of the Amalfi Coast. This was subsequently complemented by strong social media promotion. 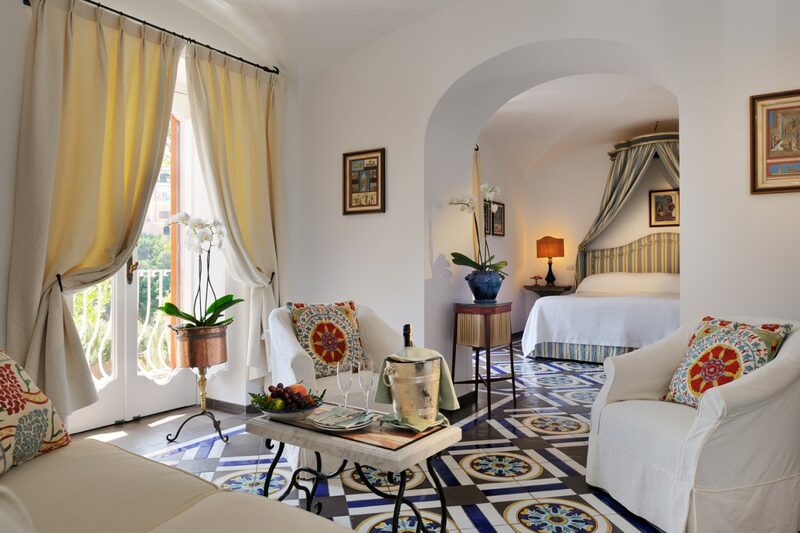 Le Sirenuse is recognised as the iconic hotspot of the Amalfi Coast, and a favourite amongst the affluent UK audience and highly regarded travel editors. Social media following and website traffic has increased considerably and editorial coverage generated has been highly influential.